Today I will be introducing you to one of my favorite fashion muses. As a fashion blogger, I am heavily inspired by many of the people around me. I study their outfits and try to incorporate certain elements of their looks into my own personal style. Usually I'm more of a "high fashion" type of person but lately I've found myself being drawn to grungier street styles. One reason for this is Aye Valdez, the owner of the Instagram store @shop.teenidle where I got my customized plaid shirt from my last blog post (see here). Aye's fashion sense really caught my eye because of her "effortlessly cool" ensembles which are a mixture of casual chic and grunge with a little "devil may care" attitude thrown into it. The way she dresses is the complete opposite of me -- I'm known for being a little over-the-top sometimes whereas Aye is quite minimalist. Instead of piling on the accessories like I do, she relies mostly on one classic piece like a gold chain necklace in order to make a statement. 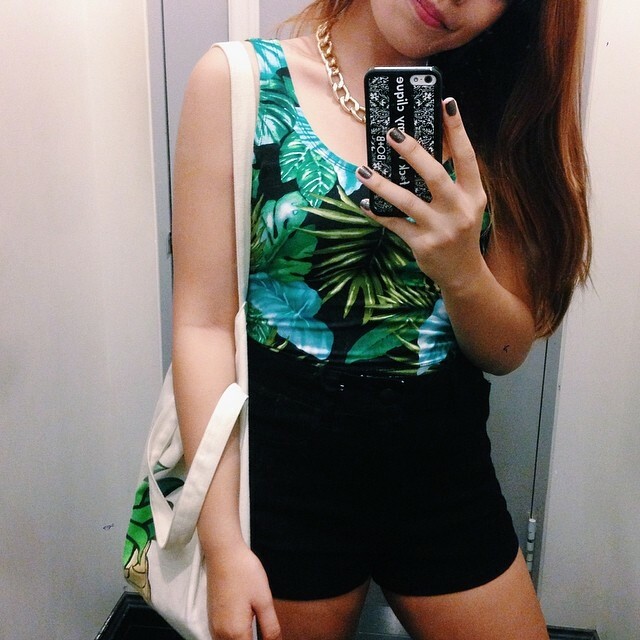 In fact, I often browse through her Instagram feed whenever I'm in need of some fashion inspiration. I was able to catch up with her a couple of days ago and managed to do a quick Q&A interview with her. Read on below to get to know more about her, her style, and who inspires her sartorially. Laid back & quirky. Big fan of OG fashion! What's your must-have closet staple? A plaid shirt! It goes with just about anything you pair it with. Plaids are my go-to outfit to be honest haha! Rihanna!!! 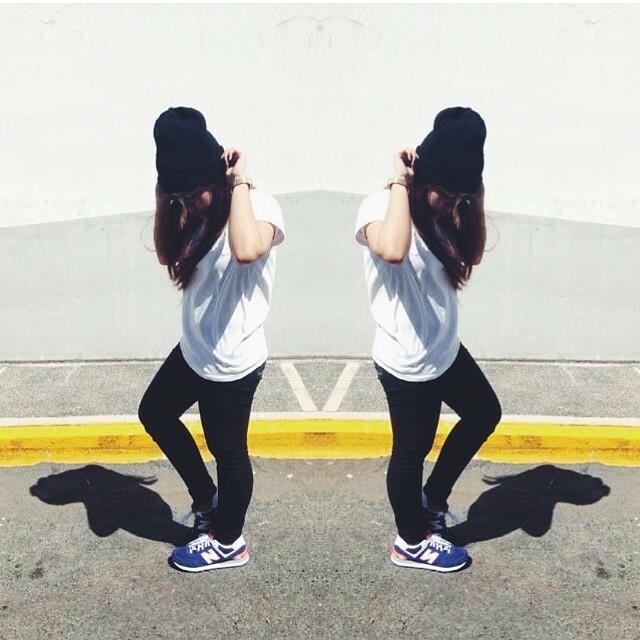 Also, fashion blogger Liz Mariah Villaflor. Why did you decide to start an online shop? It all happened so fast haha. 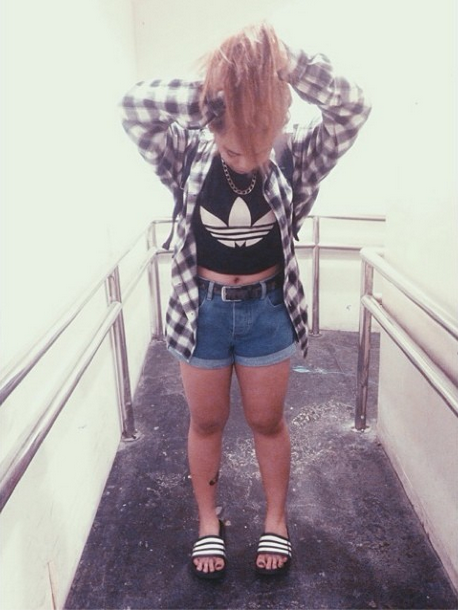 'Twas October last year when me and my 16-year old cousin decided to sell some of our pre-loved clothes online. My goal was to save at least P3000 before Christmas for a cruiser board! The shop pretty much had positive feedbacks so I decided to continue selling stuff. What does Teen Idle have to offer? 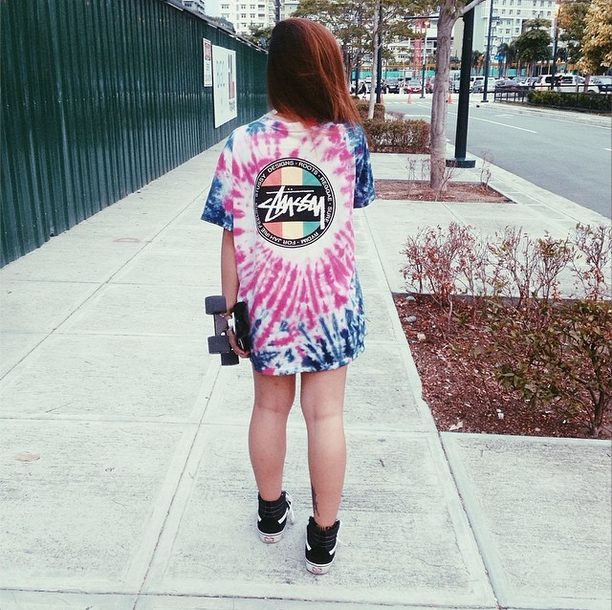 We're known for selling international streetwear brands, from Huf Plantlife socks to Supreme tees, Stussy, Hype, etc. All are unisex. Nike. Adidas. Hellzbells. BO+B. 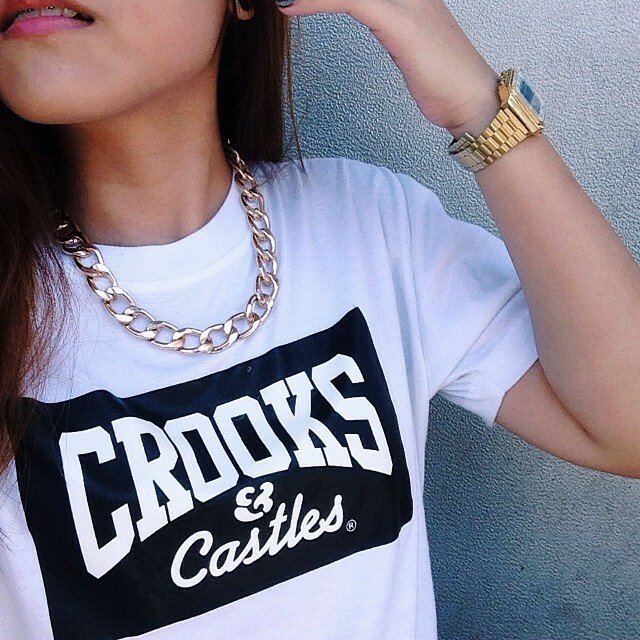 Crooks & Castles, Stussy, Vans, Forever 21, and Topshop. Any fashionable tips for my readers? When in doubt, over dress. If you don't know what the dress code is, overdress. There's no harm in looking too pulled together, but you'll feel uncomfortable if you think you look out of place. If you feel uncomfortable, you probably look uncomfortable because your confidence is affected by what you're wearing. Well, tiis-ganda might be an option we always like to take in dressing, but sacrificing for fashion need not to be the norm. 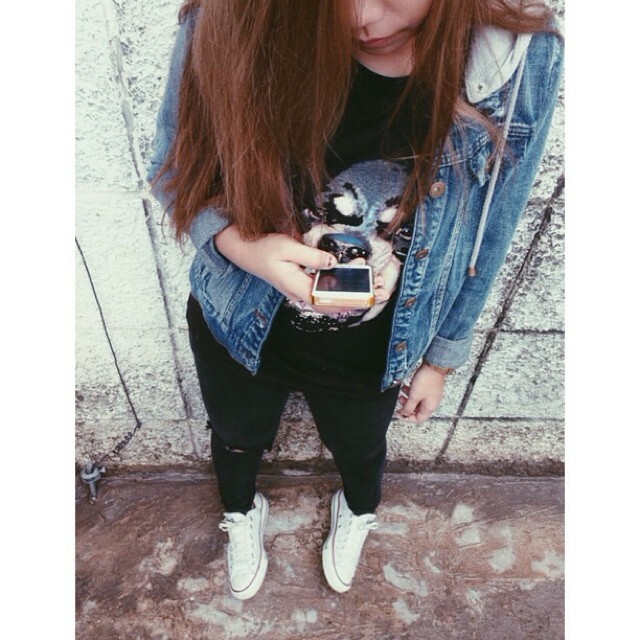 Also, don't forget to follow her Instagram store at @shop.teenidle! Love her effortless style! Super cute looks! you look great in here, so casual and chic! Great style, I'm in love with theblackfringed bag! I love her fringe bag! 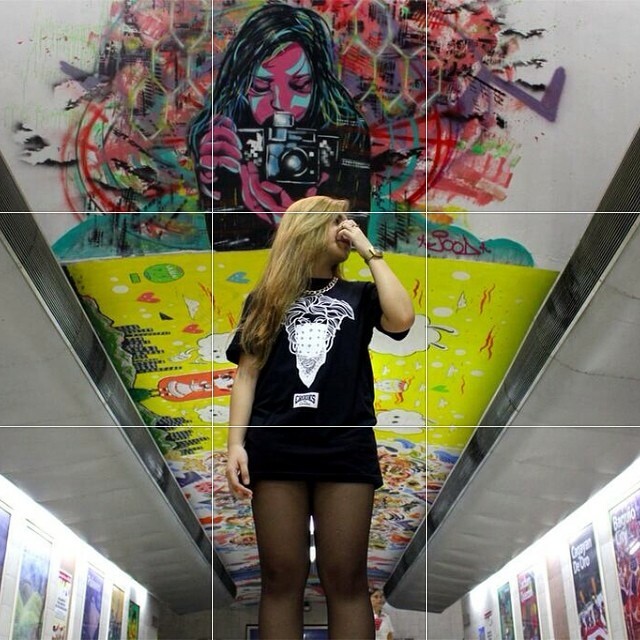 Love your great sense of style as your own, thanks for sharing and introducing us of your inspired style. she definitely have great style! I've read every single words on your post here, love what you've said it about your thought of fashion:). love her grungy style!! :D so cool! I love your fringe tote! And a great interview! I love that fringe bag a lot! She has a nice grungy style! Thanks for sharing! Her style is really awesome, fun that you got to chat with her! i love her shorts , great post.